When might you have overpaid tax through your job? If you want to claim Tax Refund and you have your P60s and P45s from your employers click here. 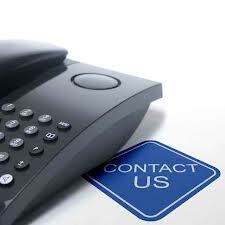 You can contact us to claim your Tax Back today. When might you have overpaid tax after you have been working in Construction Industry (CIS)? You need to file Tax Return to claim your Tax Refund. Click here to file your Tax Refund. Or you can contact us. Click here to Contact us today.